In the old way of thinking, no matter how much you may have, there is always something missing. The name you choose to give this something-more that is missing is passion. . . . This endless dissatisfaction, this yearning for the something-more that is missing, is a way of thinking we are well rid of. . . . Nothing is missing. The nothing that you think is missing is an illusion. You are living by an illusion. 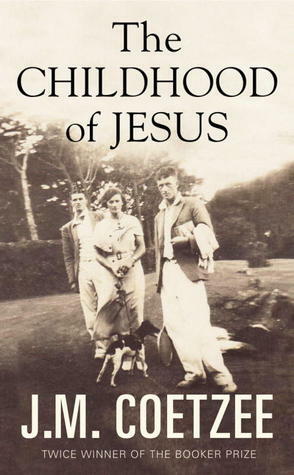 Book The Childhood of Jesus by J.M. Coetzee (Viking, 2013). Read the full New York Times book review . . .